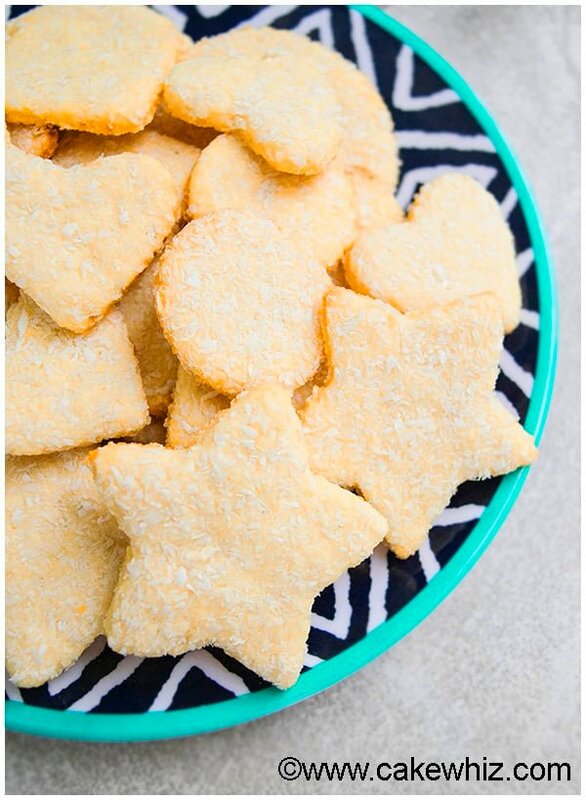 Easy coconut sugar cookies recipe that requires no chilling. They are crispy and packed with coconut flakes. They also hold their shape and don’t spread. 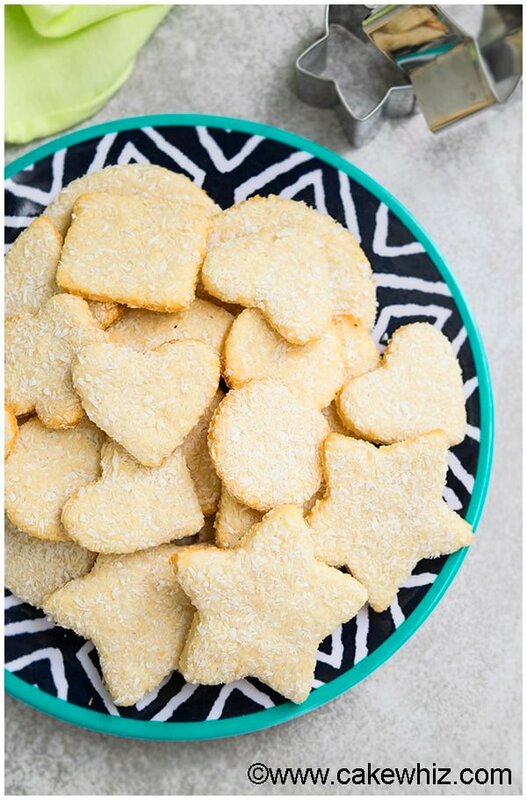 These cut out coconut sugar cookies were a happy accident. My little one was playing in a tropical sensory bin I made for him which had coconut flakes. He ACCIDENTALLY dropped some of it on the table where I was making my sugar cookie dough. Since there was no way of removing all that coconut from the batter, I went ahead and made cut out cookie shapes and baked anyways. These coconut sugar cookies turned out SOOOOOO good! They are CRISPY on the outside with golden brown edges and a subtle CHEWINESS from the coconut flakes. 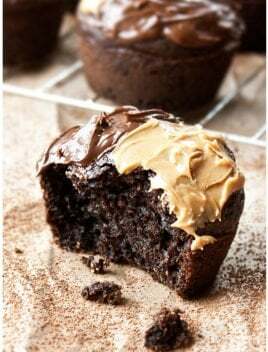 Or you can just enjoy them as a snack at tea time/ coffee time. 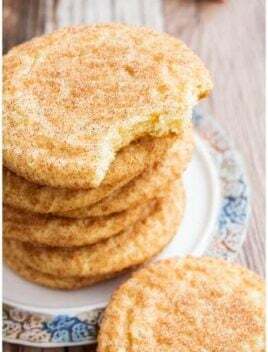 Since these coconut sugar cookies have a ROUGH texture due to all that desiccated coconut, I DON’T recommend using them for fancy cookie decorating purposes. 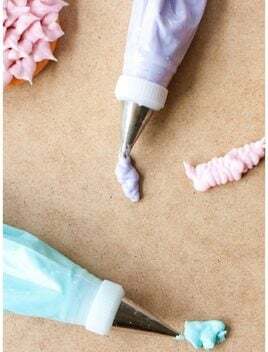 But you can still frost them in my classic American buttercream frosting OR drizzle some melted chocolate if you like. I personally like them as is… they have a winter wonderland effect and the coconut looks like snow…hehehe. There is NO chilling required! The dough can easily be colored with gel colorings and you can make a beautiful tray of colorful cookies if you like. 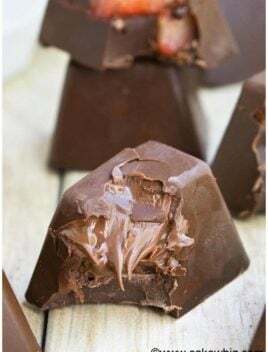 They are easy to package and mail to family and friends. 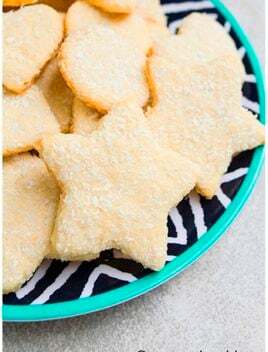 Easy coconut sugar cookies recipe that requires no chilling. They are crispy and packed with coconut flakes. They also hold their shape and don't spread. Roll this dough between two sheets of wax paper. Then, remove the top sheet of wax paper and sprinkle desiccated coconut and spread it all over the flattened cookie dough. Place the sheet of wax paper on top again and roll it one last time so as to push the coconut into the dough. Bake at 350 degrees for 6 minutes and then rotate your tray and bake for another 3 minutes. Your cookies are ready when they are light golden brown around the edges. Enjoy! Don't omit the sour cream. 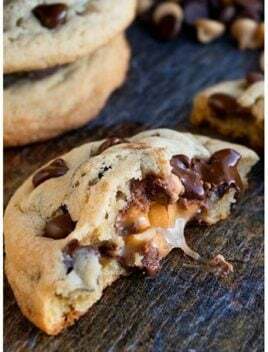 That adds moisture to these cookies and prevents them from becoming rock solid. Your baking times may vary, depending on the thickness of your cookies. 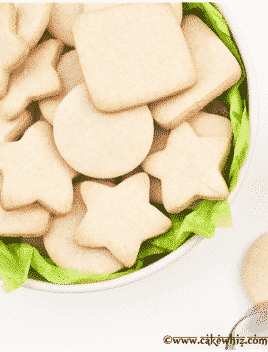 The number of cookies you get from this recipe will vary, depending on the size of cookie cutters you use. It will also depend on how thick or thin you roll out your dough. Your cookie tray must be lined with parchment paper to prevent cookies from sticking to the pan. 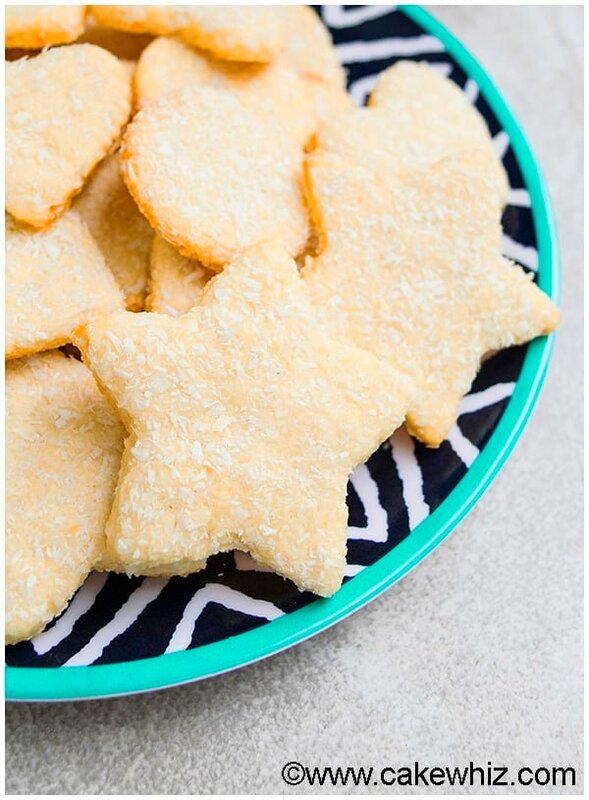 I love the addition of coconut to sugar cookies! Those would be so delicious!